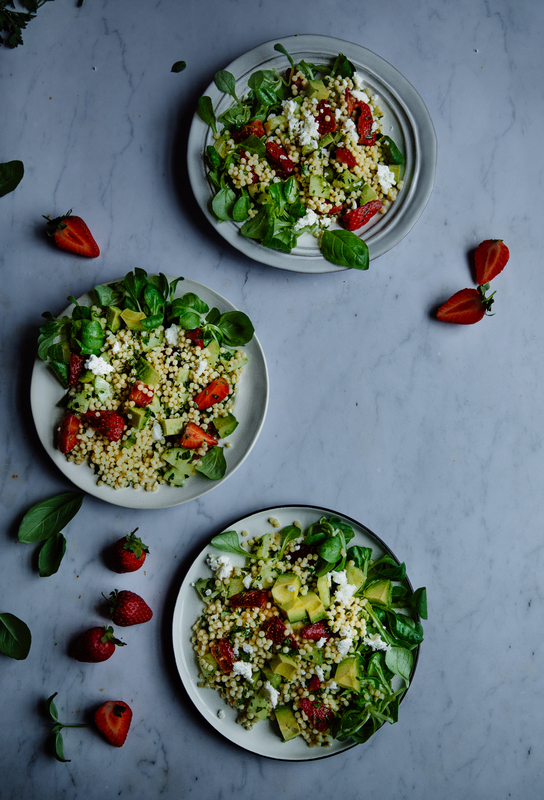 A refreshing strawberry, avocado & cucumber giant couscous salad perfect for summer days and nights, when the living is easy. 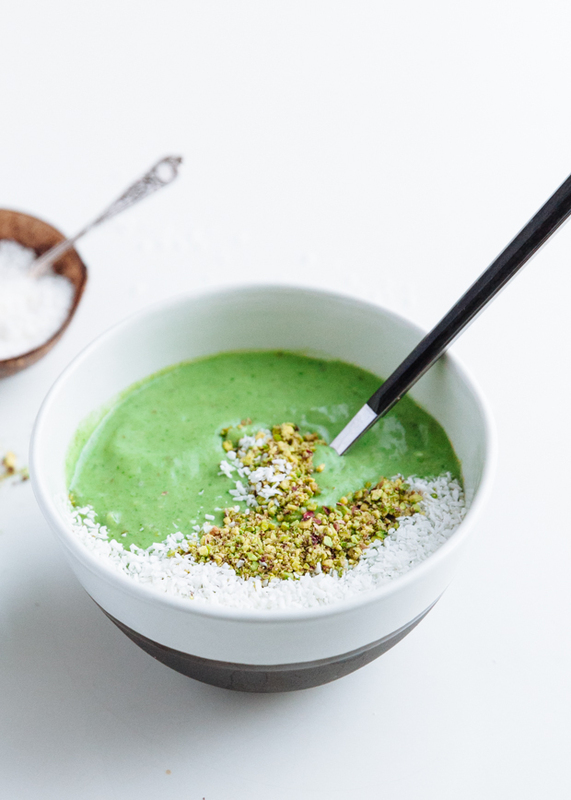 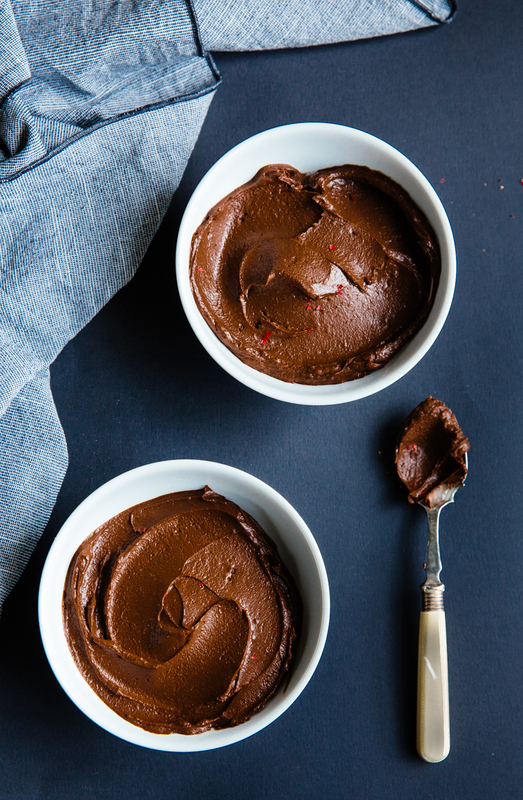 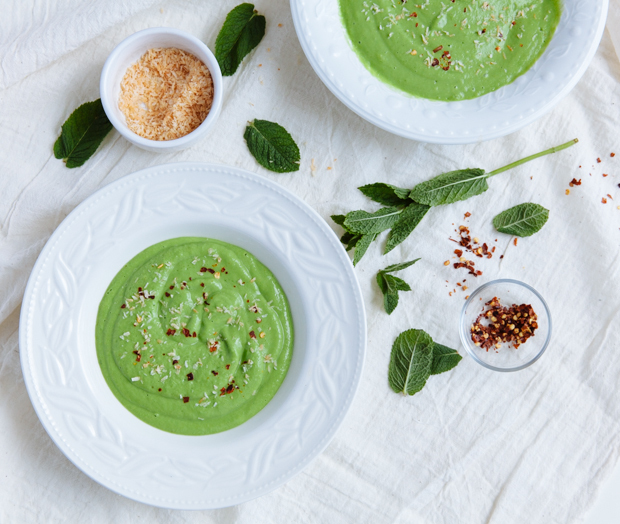 One of my favourite chocolate desserts, this spicy avocado cocoa mousse is everything: delicately sweet, smooth and lightly spiced up with pink peppercorns. 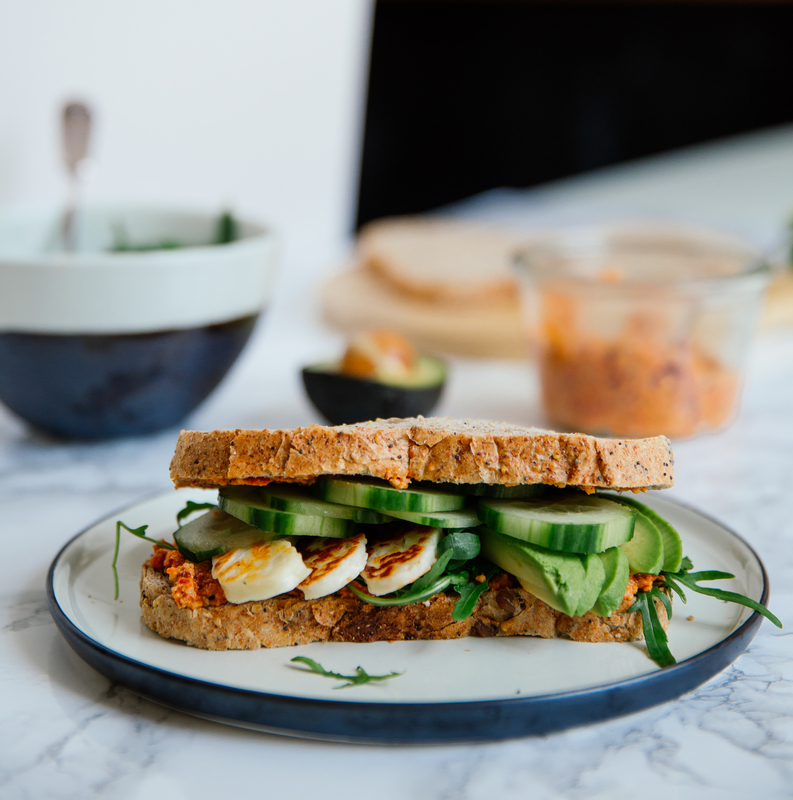 Made with some of my favourite ingredients, this halloumi, avocado & red pepper sandwich is fresh, delicious and filled with colours and textures!